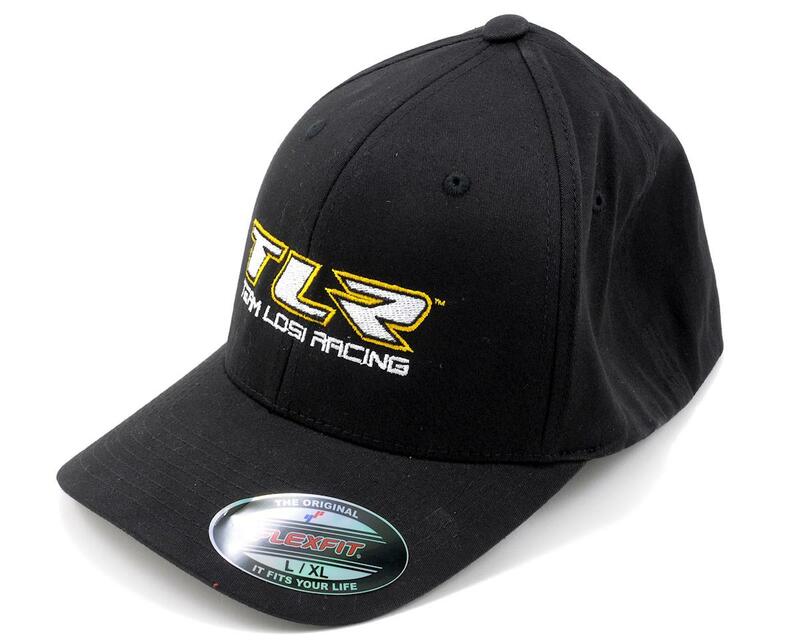 This is the Team Losi Racing "TLR" Flex-Fit Hat. Show your pride for Team Losi Racing with the TLR Flex-Fit hat. 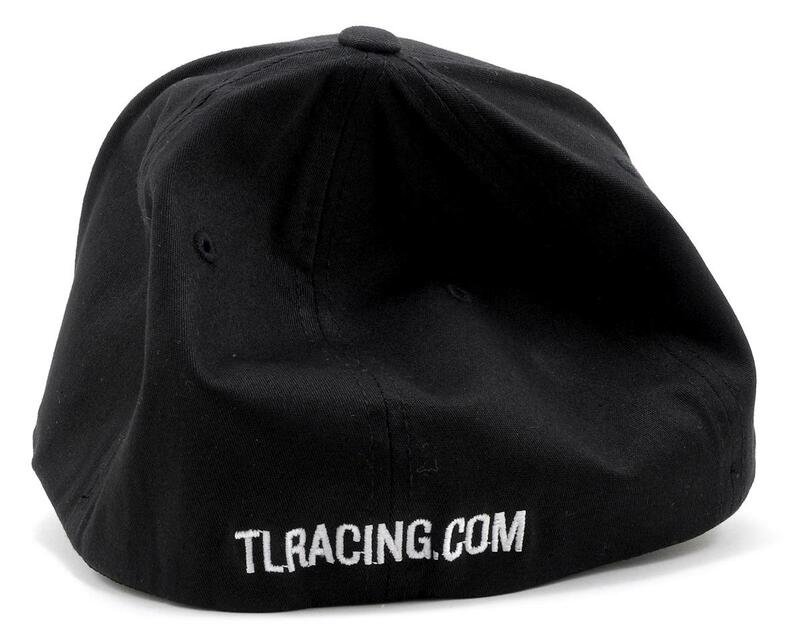 This is a true Flex-Fit Technology hat embroidered with the TLR logo on the front with and the TLRACING.COM URL embroidered across the back of the hat. Logo quality mid-low-"racing" not readable.